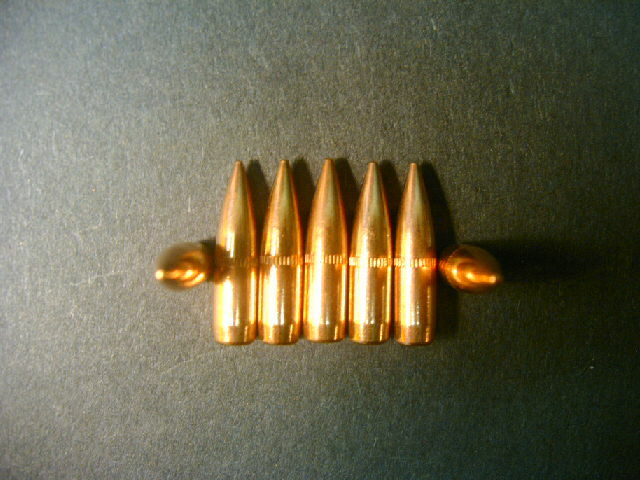 50ct., .30 cal. (.308 dia. ), 147gr. 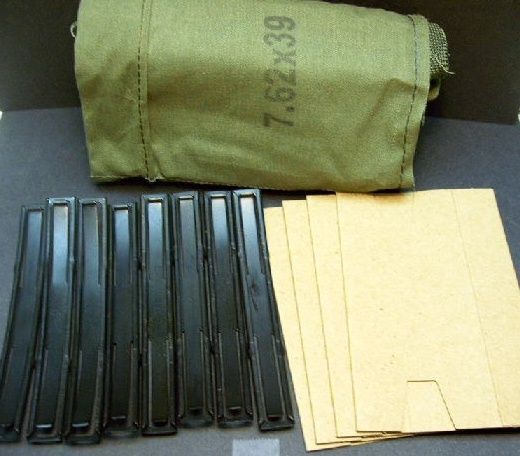 Danish Military Black-Tip bullets. Made in Denmark in the 1950's. 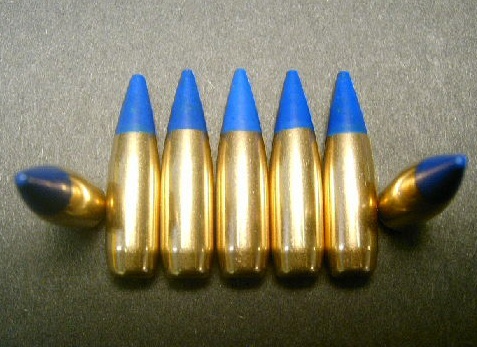 These bullets are hand-pulled with no marks. These bullets have true, full-length, sub-caliber, steel cores. 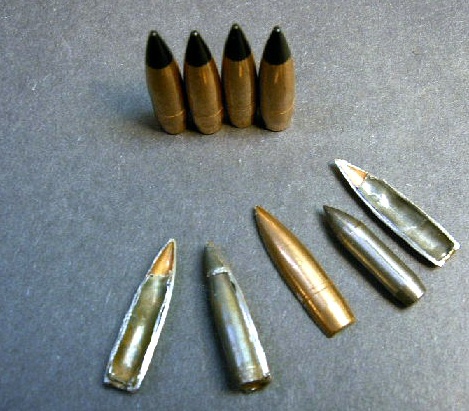 Some of the bullets have sharp, pointed cores and some have tappered, flat nose cores. Unfortunately, it is immpossible to tell from looking which is which as they all wiegh the same and have the exact same jacket profiles. Nonetheless, steel core is steel core and black tips are black tips! Note: These bullets have been put through our proprietary re-spec. process. First, we start with hand pulled bullets or surplus never loaded bullets. Next we put each bullet through a multi-stage cleaning and polishing process and lastly we re-apply the proper tip color. The result is a military bullet that is usually in better looking condition than when it first left the factory years ago.